David Henry Burles was a soldier, architect and gifted artist. He lived much of his life in Southend where he built a number of memorable buildings. 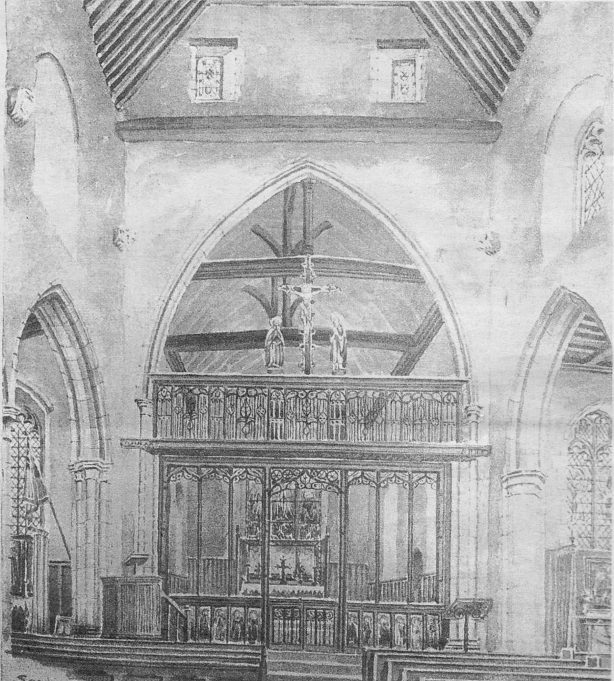 It was while serving as a soldier during the First World War that Burles found the inspiration that led him to compile his portfolio of beautiful artworks of Southend’s churches. As a soldier with the Middlesex Regiment, Burles served in France and Flanders from March 1917 to March 1919. He carried a small sketch book with him everywhere he went. It was while working on his sketches in France that he resolved that when he returned home, he would make a pictorial record of the churches of what he called “my homeland” – the Rochford Hundred. 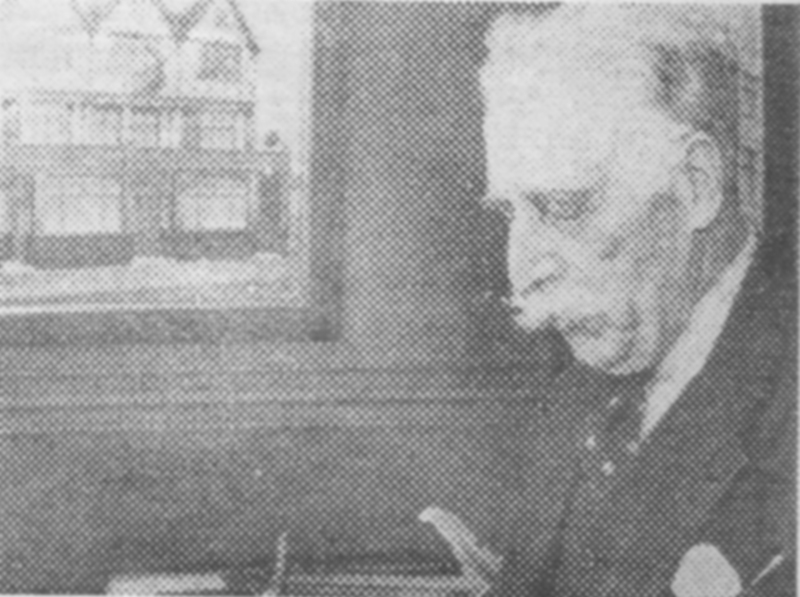 Mr. Burles went on to become a successful architect and his company ‘Burles, Harris and Collings’ were the architects responsible for many leading buildings in the town. Amongst others he designed the former R A Jones, jewellers in High Street, Southend, which was destroyed in a bombing raid in October 1942. Ironically, Mr. Burles was killed, at the age of 76, in this same attack. Did David Henry Burles ever make a sketch or painting of St. Mary’s Church, Shopland which was demolished in the fifties?